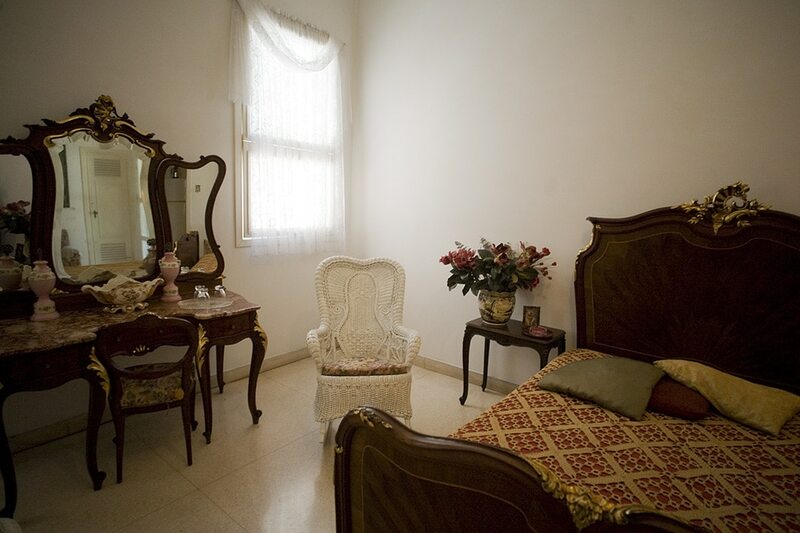 This is our second visit. 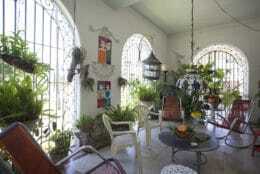 We love the house, the women who own and operate the Casa and the breakfasts. 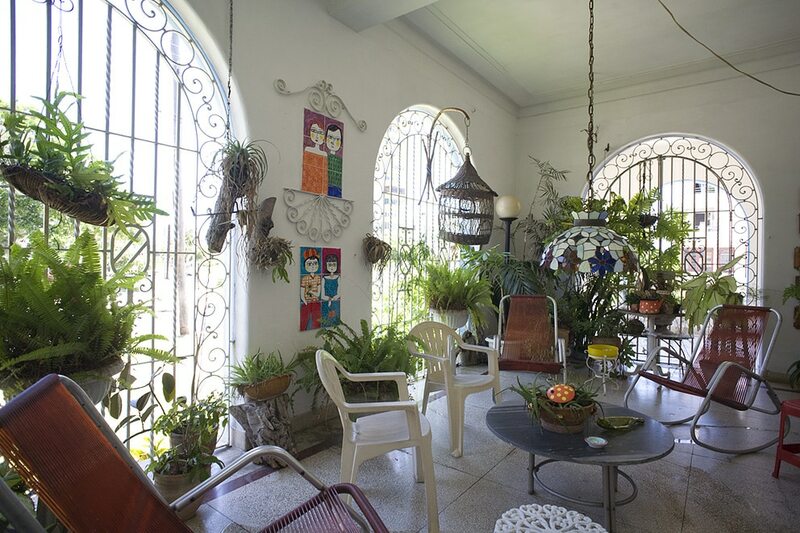 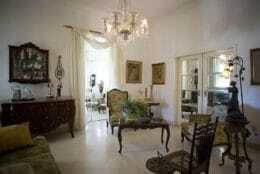 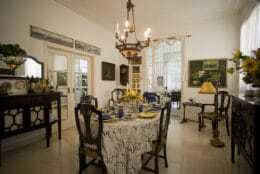 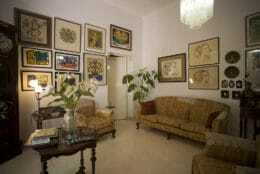 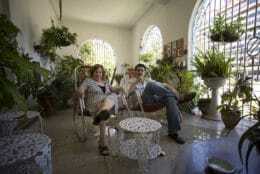 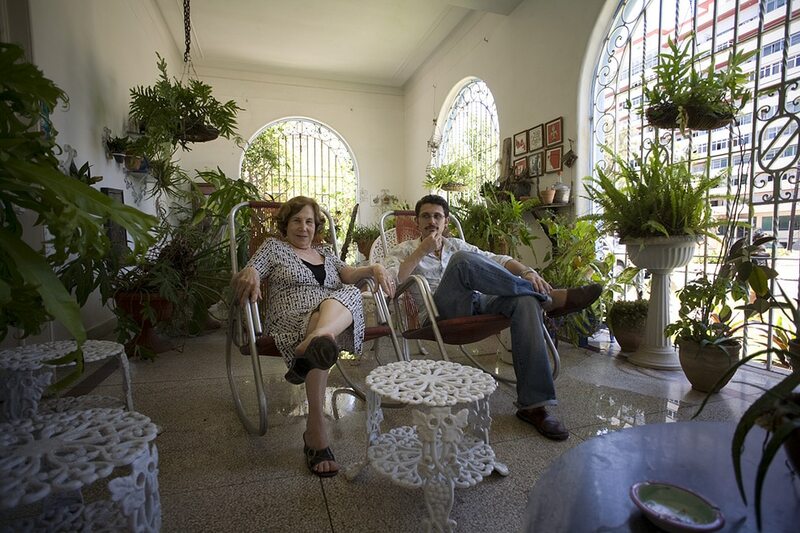 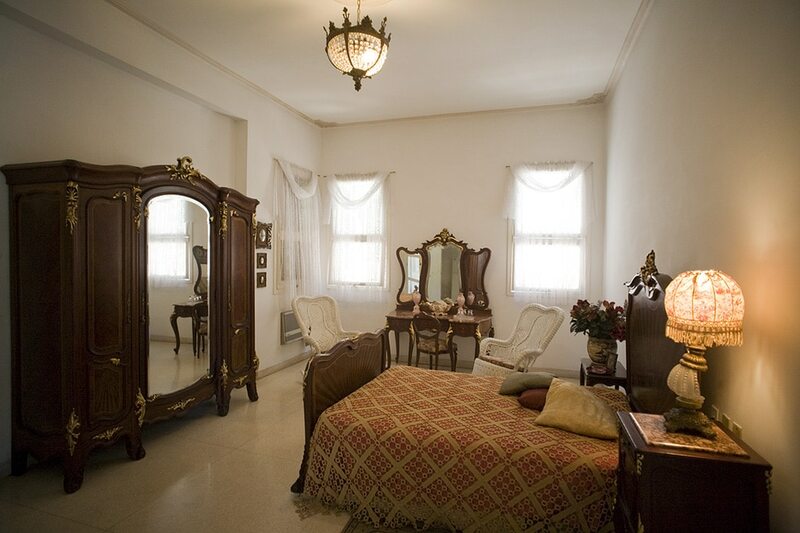 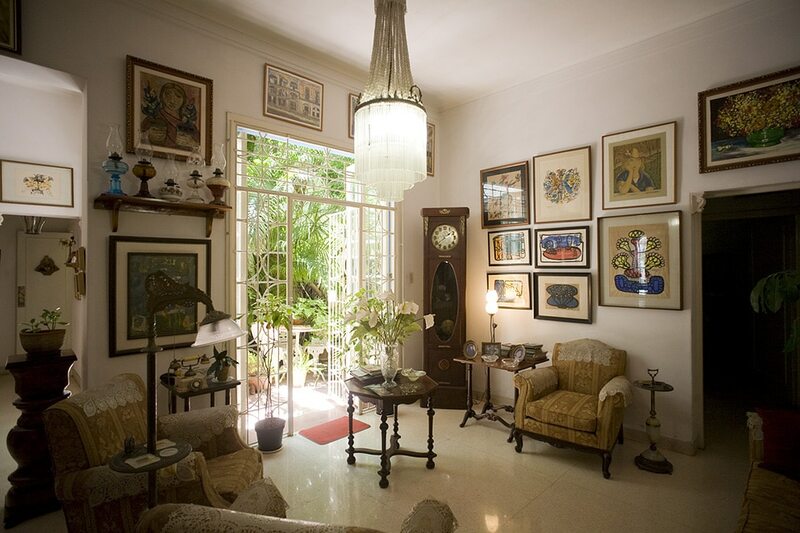 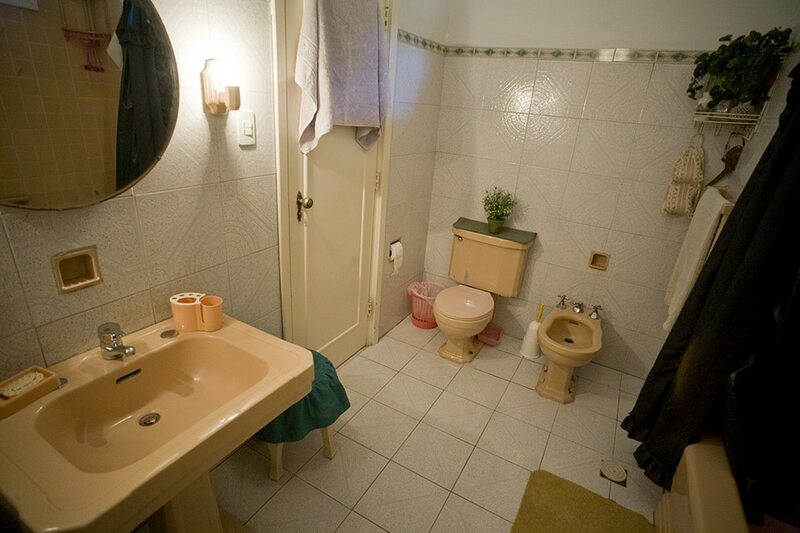 Thanks again and see you next year, we love your casa particular in Havana Vedado neighbourhood! Thanks to CubaCasa, I could have wonderful stay in Cuba, especially in Havana. I felt very comfortable with stay at Casa Raquel Vedado in Havana and I appreciate very much their treating me very warmly and kindly which made my stay there unforgettable. 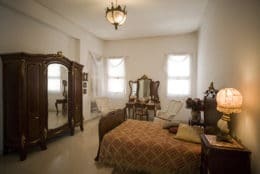 Their hospitality was so impecable that I couldn't ask for more, all rooms are clean and beautifully decorated, every morning they served me a wonderful and tasty breakfast, they showed me a lot of arts and literature etc….. Many thanks again for CubaCasa and Casa Raquel Vedado, this is a beautiful casa particular in Havana, definitely my first choice recommendation!